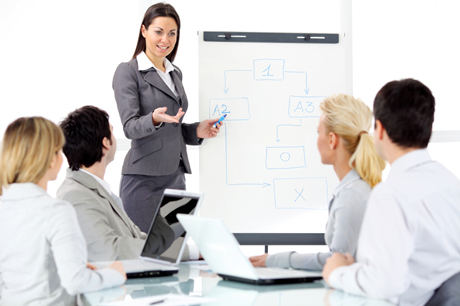 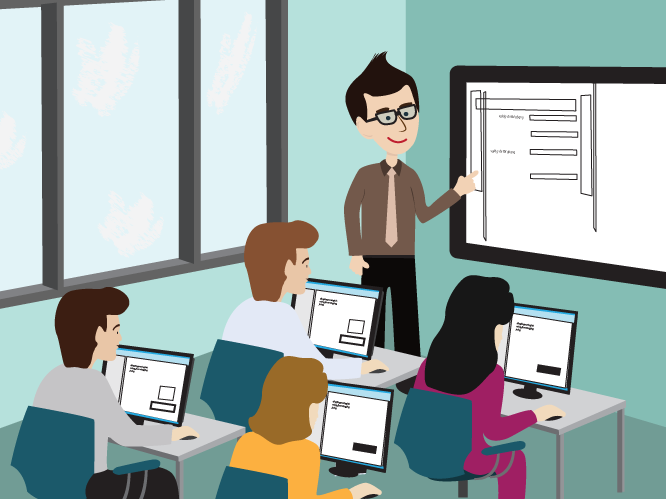 How can Training courses by Corporate Training Companies in India be used as a company benefit? 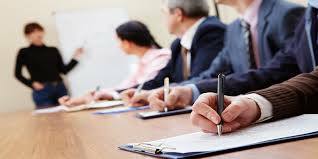 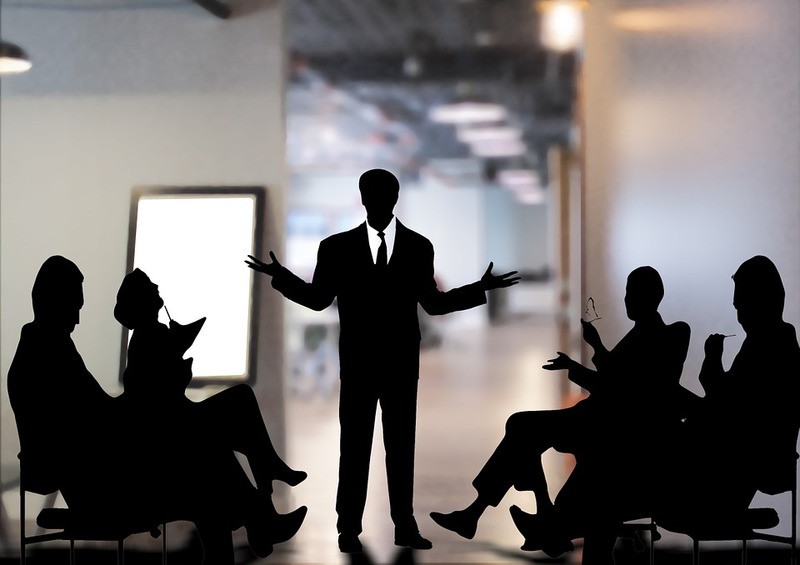 Corporate Training Companies in India: Why do you need high-impact employee trainings? 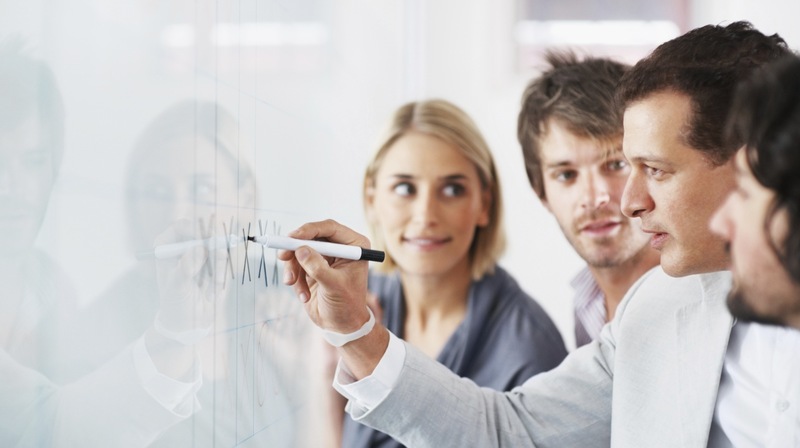 How Can We Transform Workplace Through Organizational Development?